Every Friday I like to treat myself to a bagel at a local breakfast joint. I give out my order and the cashier will reward me with a playing card to be called out when my food is ready. Today, I took a long glance at my card and had a sudden urge to look up its meaning. Yeah, I really dig that stuff. I feel that the cosmos like to throw subtle hints at us to look at things a little more closely and from a different perspective. So I fired up Google on my phone to reveal the meaning behind the Jack of Clubs. Whoa, the cosmos nailed it! Completely intrigued, I continued to read on. Now, how's that for #FridayMotivation? 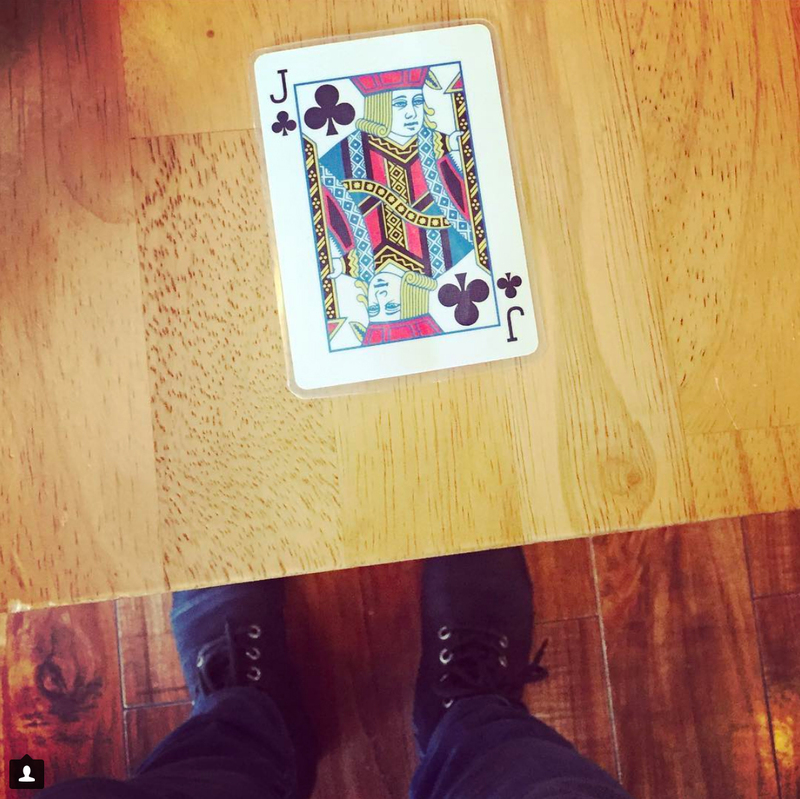 “Jack of Clubs!” I snapped back into reality with the cashier calling my card and smiled as I grabbed my bagel to go back to my graphic design work and finalize my lesson plan on typography for Monday.